Catch up on the latest news this week of November 9th! 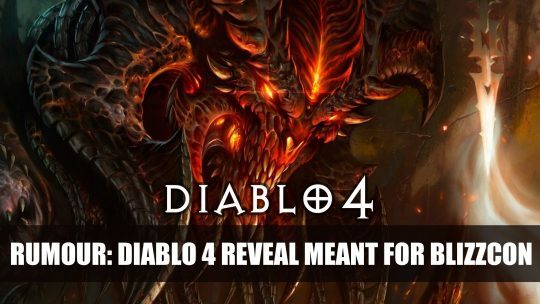 This week in RPG news: Fallout 76, Diablo, Ubisoft and more! 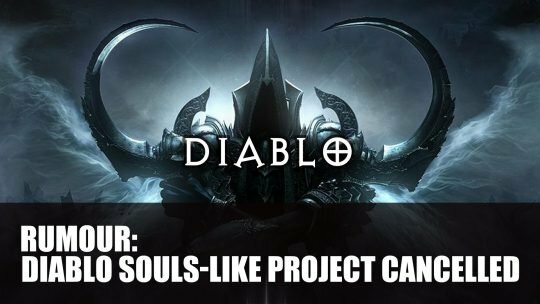 Rumour: According to a recent article, once upon a time there was a second Diablo III expansion and a Dark Souls-like project, more details here! 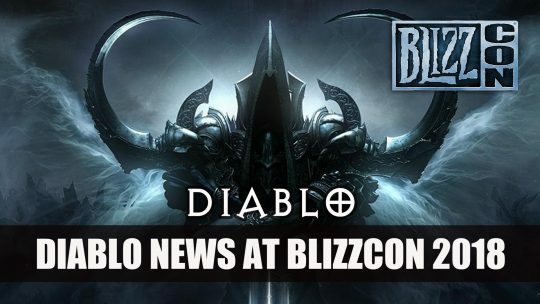 While fans have been hoping of a Diablo 4 reveal at this year’s Blizzcon, Blizzard seems to quash this rumour, more details here!